Whether for business or pleasure, thousands of people travel throughout Missouri each year. Many of these trips require overnight or extended stays away from the comforts of home. Through cooperative efforts with local public health agencies and the lodging industry, the Department of Health and Senior Services (DHSS) strives to provide a level of excellence in all licensed lodging establishments operating throughout Missouri. Over 1400 commercial lodging establishments are regulated throughout the state. Each establishment is inspected and is required to obtain a state-issued lodging license annually. 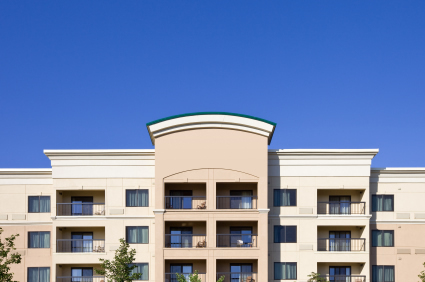 All lodging facilities are inspected with a focus on public health and safety. The lodging facilities are regulated under a rule that addresses: drinking water supplies, sewage or wastewater treatment, life safety, fire safety, electrical wiring, fuel-burning appliances, plumbing, food safety, and swimming pools and spas. Anyone operating a facility that is a building or group of buildings where five or more guest rooms are provided, which is held out to the public for hire which can be construed to be a hotel, motel, resort, cabins, or other similar place would be operating a lodging establishment and would need a license.